Selling a film to the general public can be a tricky business. Some movies are so straightforward that cutting a trailer for them is a cinch. 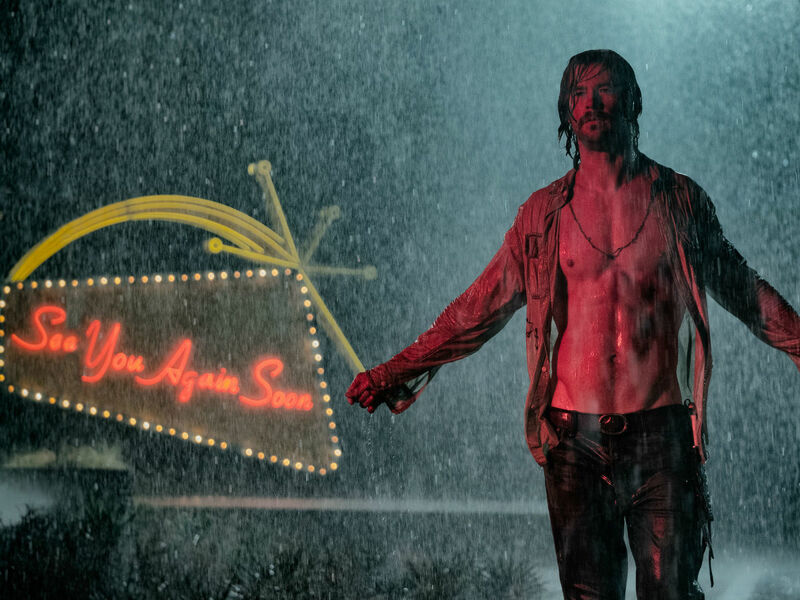 Others, like Bad Times at the El Royale, require a bit more finesse so as to make it seem like it has virtues it may not actually possess. 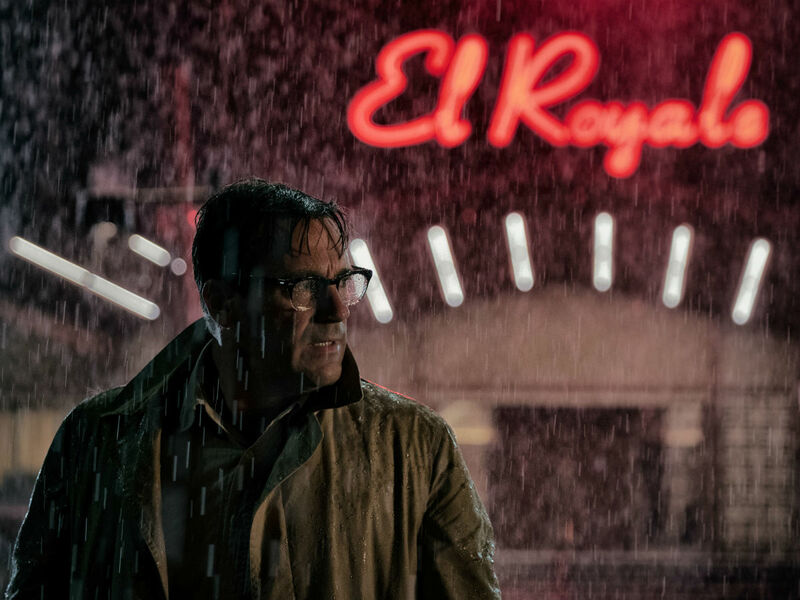 That’s not to say that the latest film from writer/director Drew Goddard isn’t greatly entertaining in spurts; it’s just not exactly what’s being sold in its trailers and ads. 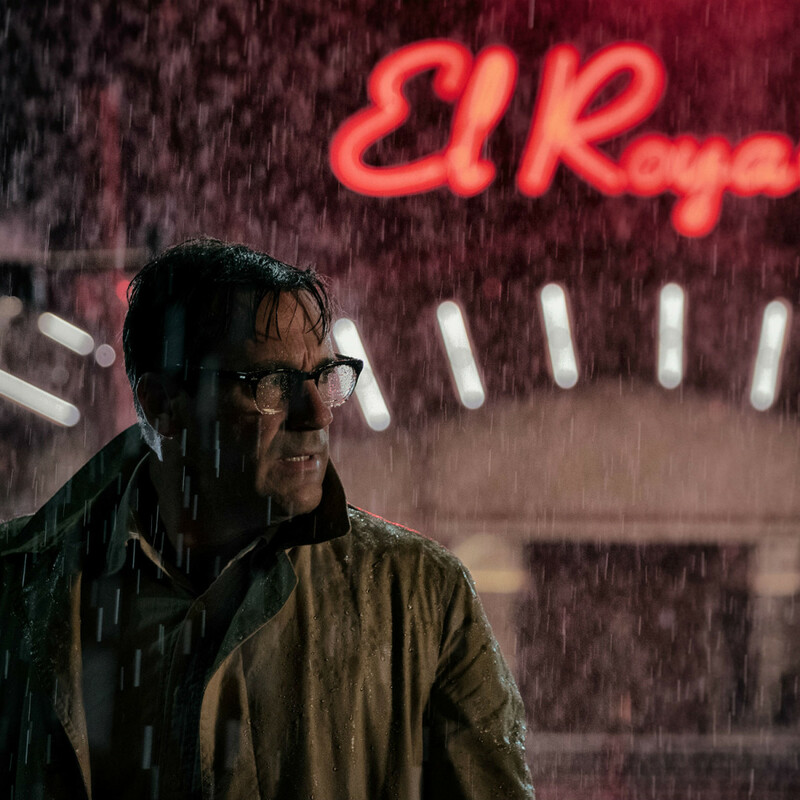 The vast majority of the film centers on four people who each make their way to the El Royale Hotel, which lies exactly on the line between California and Nevada, on the same night. 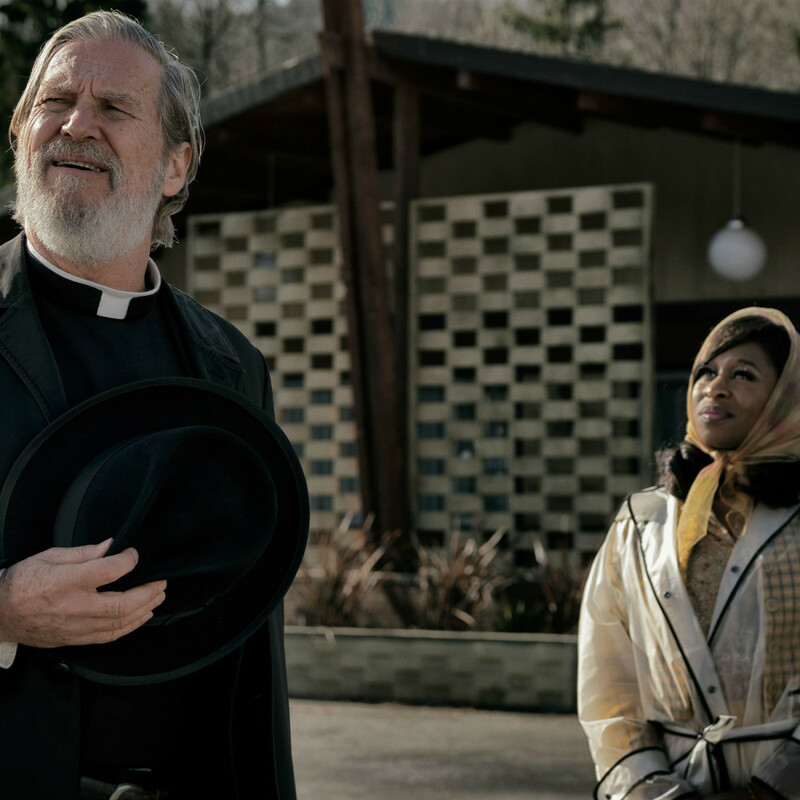 They include vacuum cleaner salesman Laramie Seymour Sullivan (Jon Hamm), Father Daniel Flynn (Jeff Bridges), singer Darlene Sweet (Cynthia Erivo), and Emily Summerspring (Dakota Johnson). Each has his or her own reasons for choosing this particular hotel, some nefarious and some not. But by the end of the night, each of their stories will have collided in unexpected ways. Similar to Quentin Tarantino's films, Goddard breaks the movie into chapters, focusing both on the actions of individual characters and the rooms they happened to choose. Suffice it to say that each of the characters is hiding something of import, and the hotel itself has many secrets to share. The one thing you can’t say about the film is that Goddard doesn’t take his sweet time getting to know his characters. 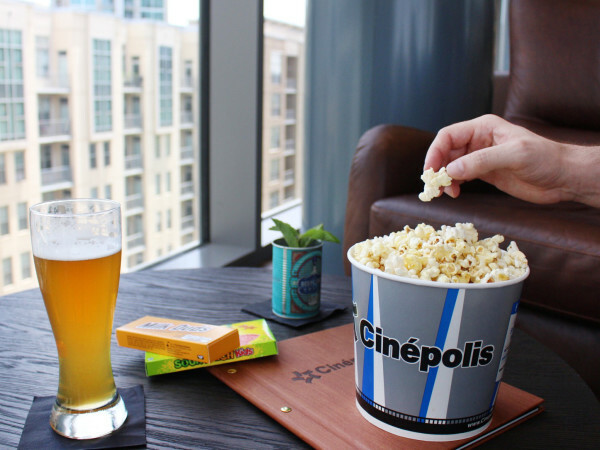 Clocking in at a robust 141 minutes, the film parses the motivations and mood of each and every character, including hotel clerk Miles (Lewis Pullman). This languorous style results in some truly shocking moments when violence appears out of thin air. Although he doesn’t go deep into the issues, Goddard explores topics like the effect of warfare on soldiers, the brainwashing of people by cults, religiosity, racial and sexual dynamics, and more. In fact, the film is much more interested in the mindsets of its characters than in the secrets they hold or unveil. By the time it reaches its climax, the movie’s message is unclear, although that’s not necessarily a bad thing. The guessing game is a big part of the film’s appeal. Some characters meet unexpected ends and one major actor doesn’t show up until three-quarters of the way through the movie. 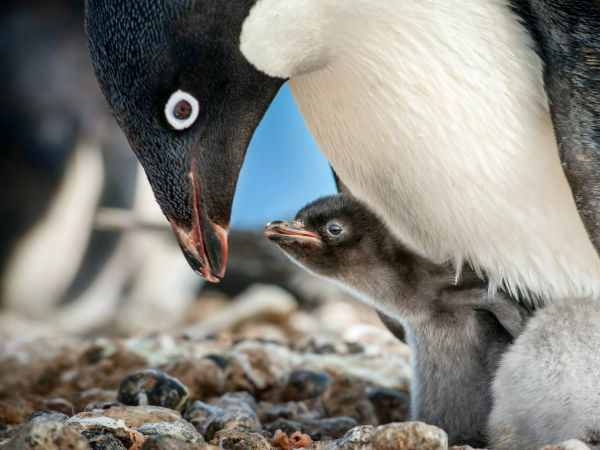 It’s virtually impossible to know how it all will end, and that’s mostly a good thing. The California/Nevada conceit never truly pays dividends, but given the eventfulness of the rest of the movie, there's no need to make a big deal out of it. Thanks to some fun and intense interplay between their characters, Bridges and Erivo are the most compelling actors in the film. Hamm, appropriately, hams it up in a role that shortchanges his abilities, and Johnson is a cipher who adds little to the proceedings. Pullman is the surprise of the film, someone who becomes the beating heart of the story thanks to his performance and key character reveals. 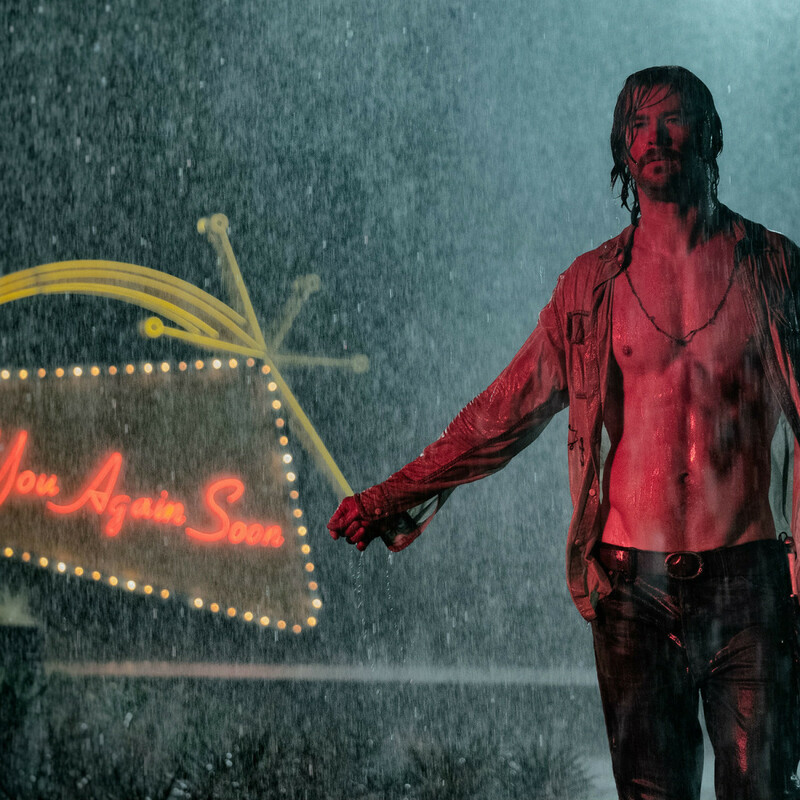 Bad Times at the El Royale owes a debt of gratitude to the films of Tarantino, though it doesn’t have near the intrigue or entertainment value of ones like Pulp Fiction. 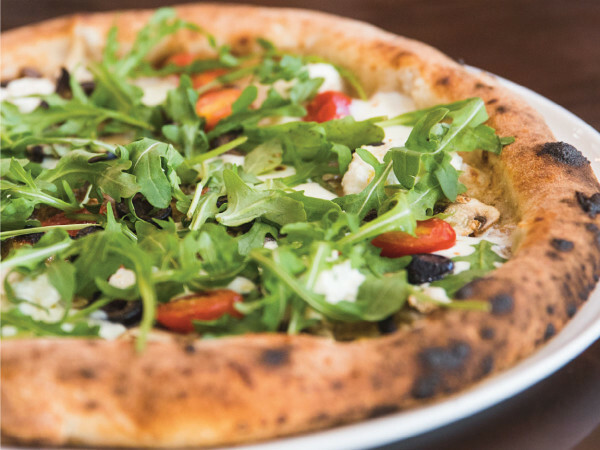 Its charms lie in the exchanges of its characters and the domino effect of those interactions.